Fishmasks Single Layer Neck Gaiter is made of UPF 50+ fabric to help shield your face and neck from 99.9% of harmful Ultraviolet Rays. 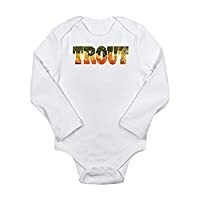 Fishing conditions most often are: sun beaming down from overhead, plus more sun bouncing up from the water’s surface, which means double the risk of sun exposure. Pull on a Fishmasks Single Layer Neck Gaiter to protect from all angles. A day out fishing should be a good day. Or at least a comfortable one. 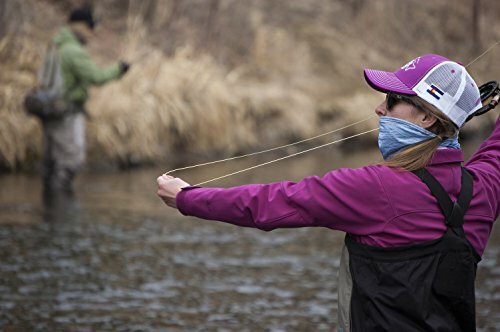 Fishmasks Single Layer Neck Gaiter for men or women has lightweight, moisture-wicking fabric ideal for summer fishing, to draw sweat away from your face and dry quickly. Plus, our Single Layer Neck Gaiter gives you the added assurance of significantly less smell, with an odor control application that inhibits the growth of microorganisms to keep it as un-fishy as possible. 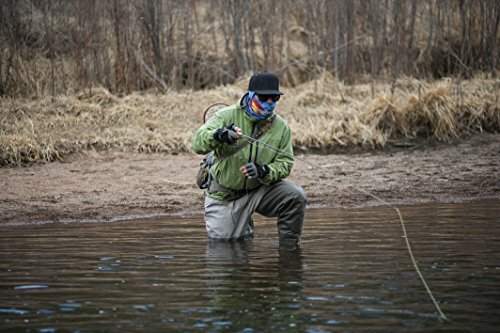 Fishmasks Single Layer Neck Gaiters are easy to care for. We recommend hand washing with room temperature water, hang drying, and lightly ironing if needed to remove wrinkles. We advise against bleaching or machine washing. Proper care ensures your Fishmasks Single Layer Neck Gaiter keeps performing and looking great for years of fishing to come. 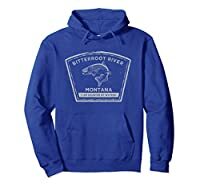 Fishmasks was born in the heart of the Rocky Mountains. Made in the USA and proud of it, we cut, sew and decorate raw textile fabric in-house and perform every stage of production in-house including final packaging and shipping. Fishmasks is committed to maintaining a sustainable supply chain, recycling all scrap fabric, and reusing or recycling packing and other processing materials. 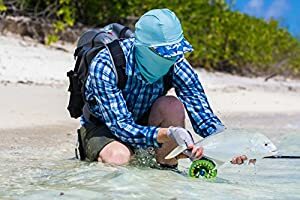 Made in the USA LIGHTWEIGHT SUMMER PROTECTION - Keep out sun, wind, surf and moisture with the lightweight, mesh-inspired Fishmasks Single Layer Neck Gaiter. Made for men or women - anglers of any and every discipline. UPF 50+ FABRIC - With sun beaming down from overhead, and bouncing up from the surface of the water, Fishmasks Single Layer Neck Gaiter is made of UPF 50+ fabric to help shield your face and neck from 99.9% of harmful Ultraviolet Rays. 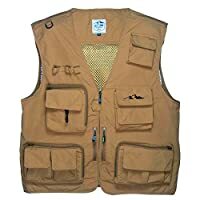 MOISTURE-WICKING - A day out fishing should be a good day. Or at least a comfortable one. 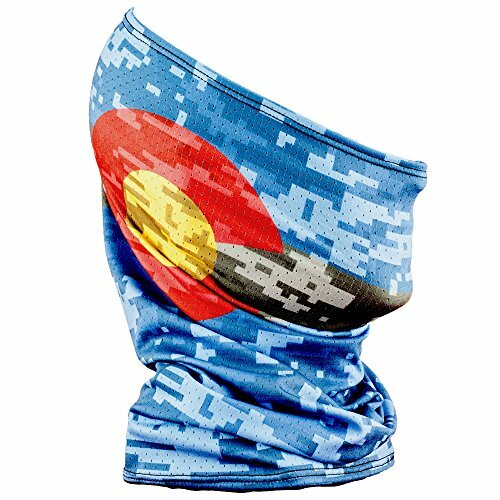 Fishmasks Single Layer Neck Gaiter for men or women has lightweight, moisture-wicking fabric ideal for summer fishing, to draw sweat away from your face and dry quickly. ODOR CONTROL - Our Single Layer Neck Gaiter gives you the added assurance of significantly less smell, with an odor control application that inhibits the growth of microorganisms to keep it as un-fishy as possible. 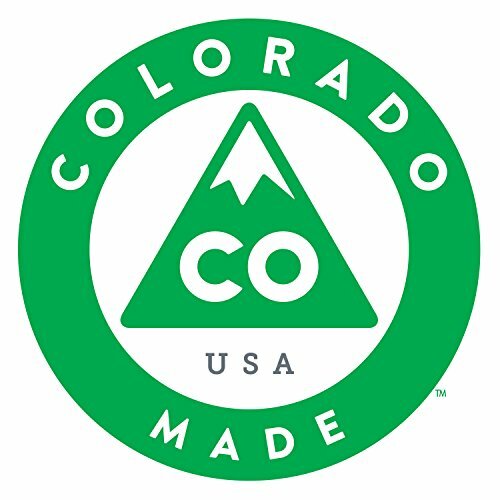 RESPONSIBLY MADE IN USA - We responsibly source, process and recycle our high quality performance fabrics right here in the USA. From fly-casters to sea-fisherman, we are dedicated to creating great fishing products for anglers of every discipline.